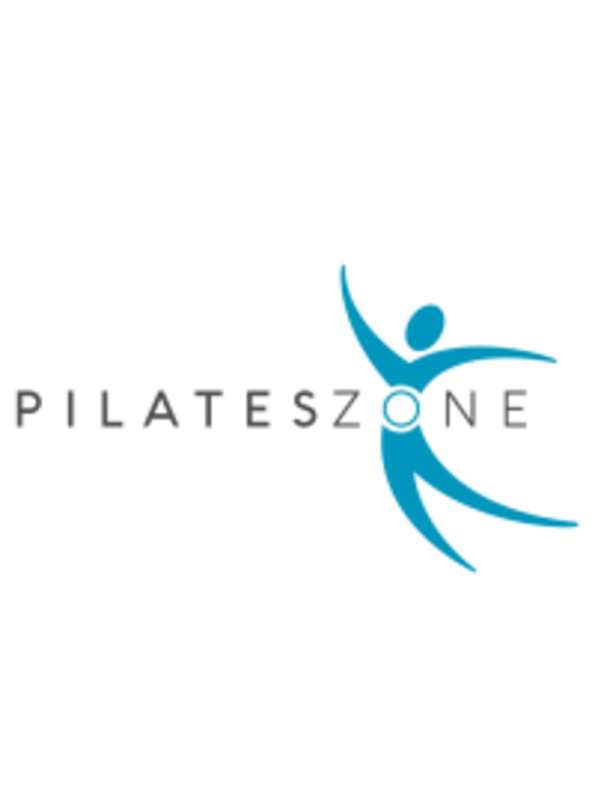 Our Barre and Pilates Fusion classes integrate the fat-burning format of interval training with muscle-shaping isometrics to quickly and safely reshape the entire body. Our non-impact, fifty minutes workout uses both the ballet barre, Pilates props, and the mat, and targets all major muscle groups. The result is sculpted arms, flat abs, a lifted seat, and elongated thighs. This workout also requires mental focus as muscles are strengthened and then stretched to create a longer, leaner physique. There are no upcoming “Pilates & Barre Fusion” classes on this day.